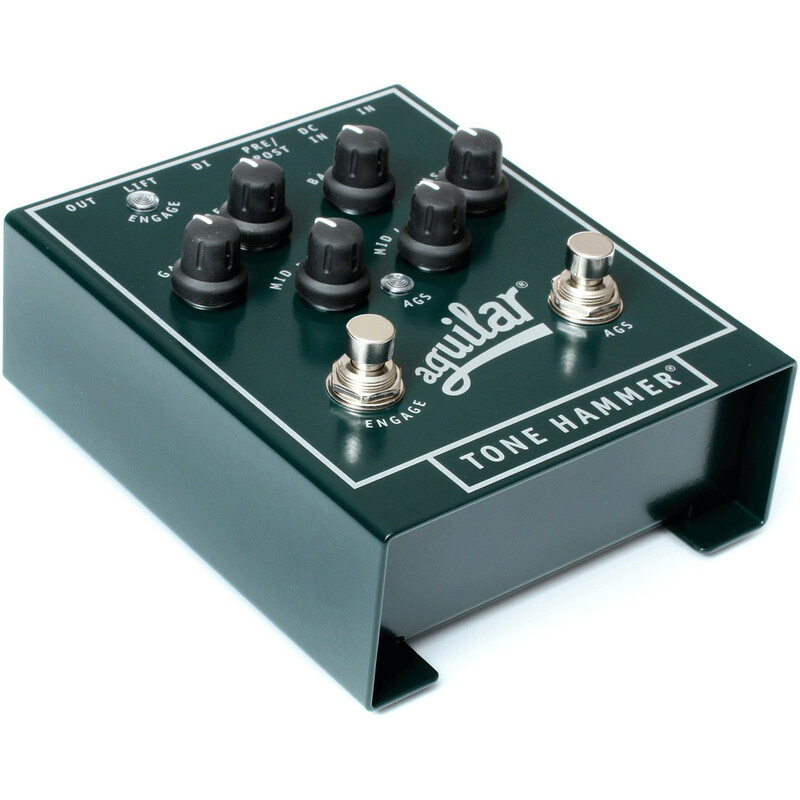 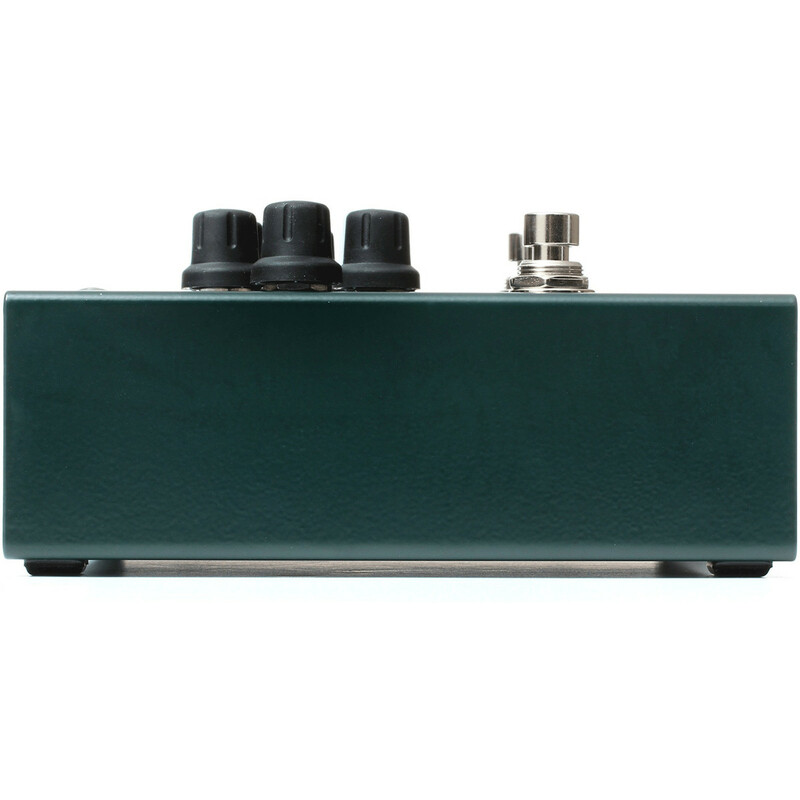 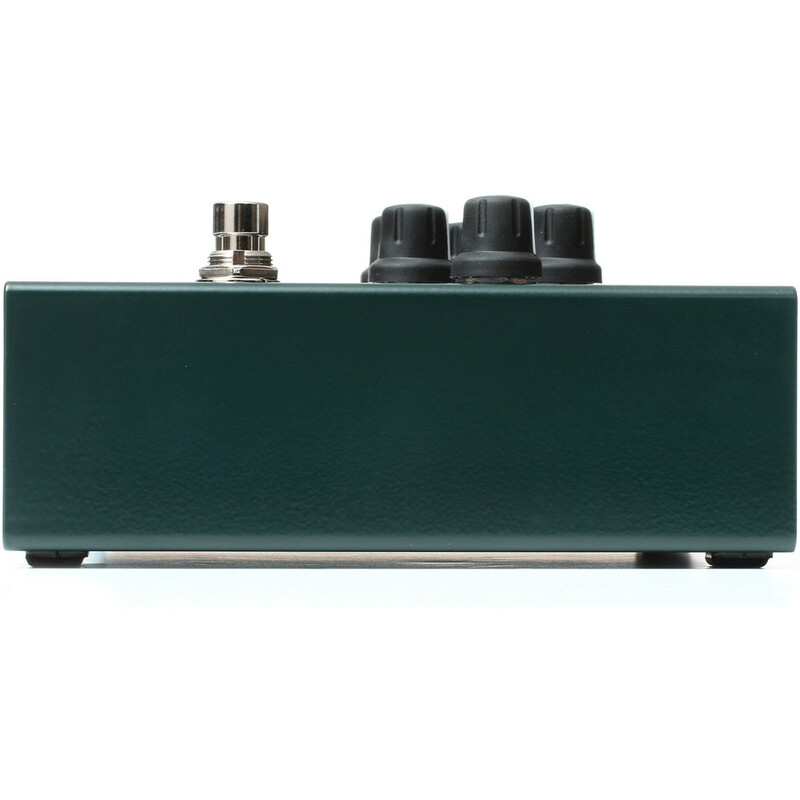 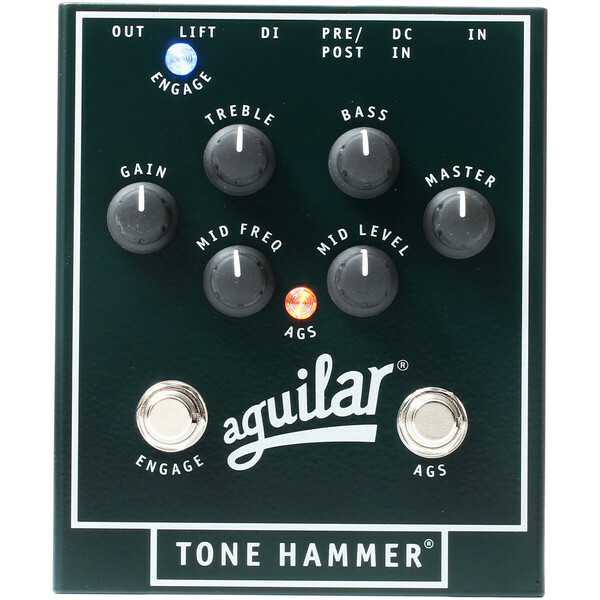 The Aguilar Tone Hammer Preamp Direct Box Effects Pedal is a powerful and practical pedal which allows you to intricately shape your tone to create professional sounding bass tones before even connecting to an amplifier. 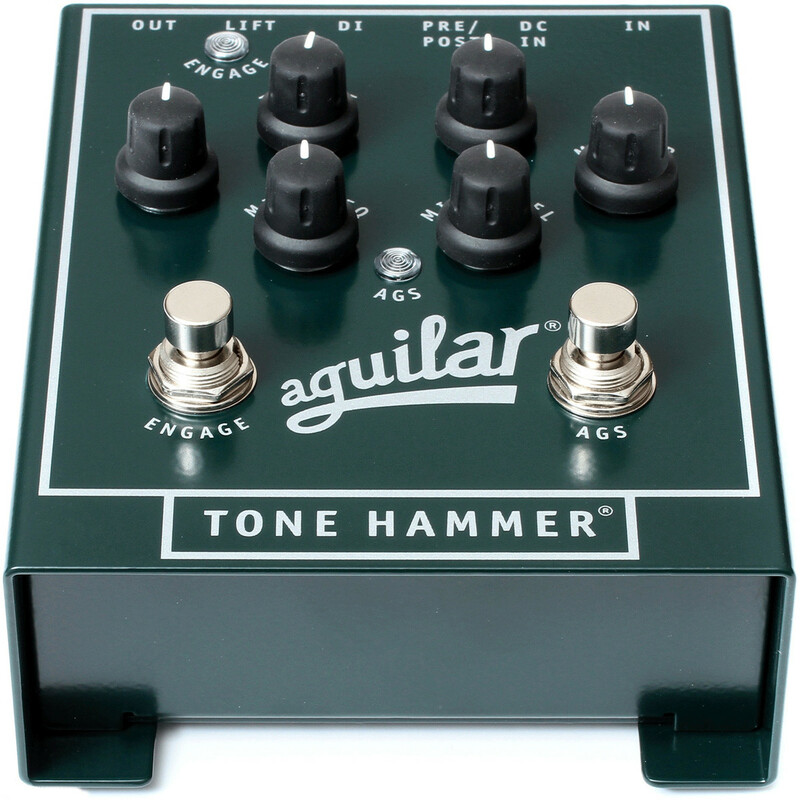 Featuring advanced eq controls such as treble, bass, mid frequency and middle level the Aguilar Tone Hammer Pedal also incorporates a unique AGS (Adaptive Gain Shaping) system which provides the a further array of tonal possibilities whether it be a smooth slap tone or distorted fuzz sound. 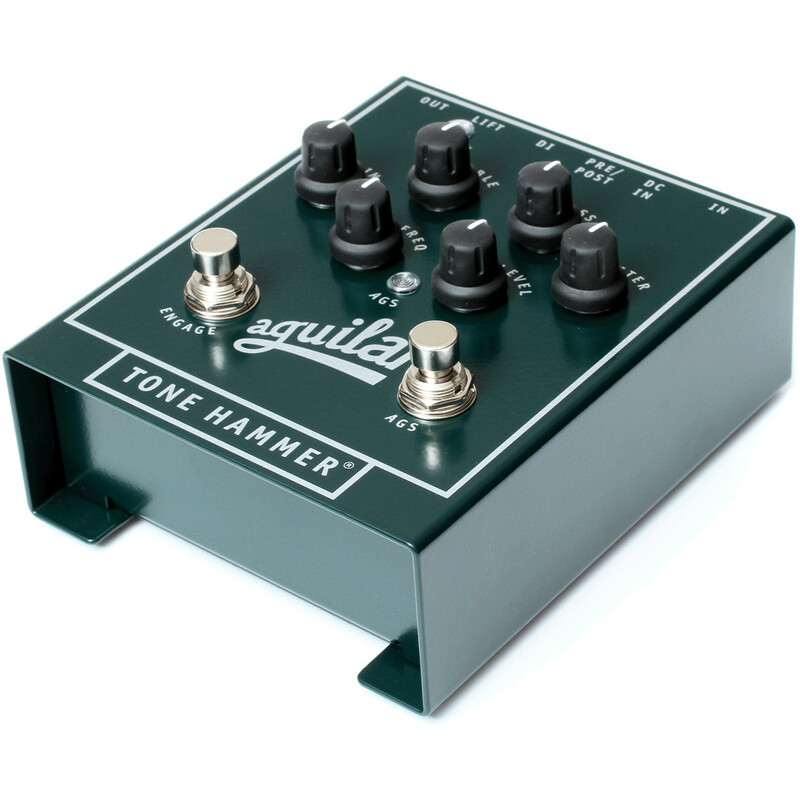 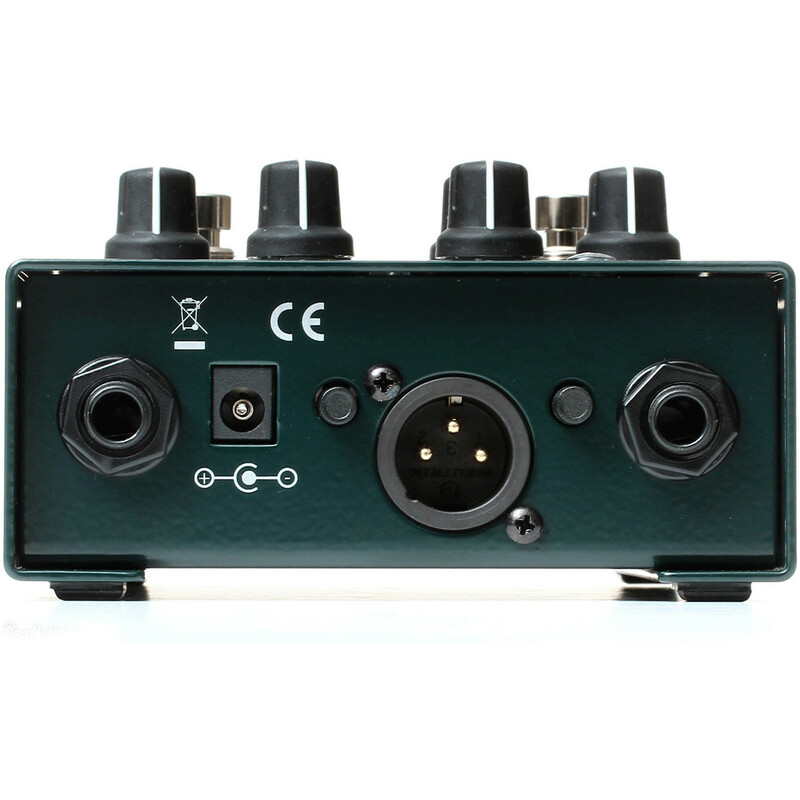 Also featuring a balanced XLR output you can use the Tone Hammer as a DI box to produce professional sounding bass tones without the need of an amplifier making it a must have for gigging bassists.